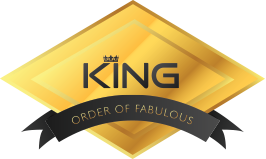 #KingOf day takes place every Tuesday 9am – 9pm on Twitter with Andy Quinn @ADG_IQ. 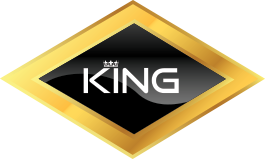 Send Andy Quinn one tweet about your business using the #KingOf hash tag. No nominations are allowed as the competition is run based on the tweet sent by the business. Retweets of entrants are encouraged. There are two winners a week, but this may be expanded at the discretion of Andy Quinn. There is a minimum number of entries per week to make it fair on those entering. 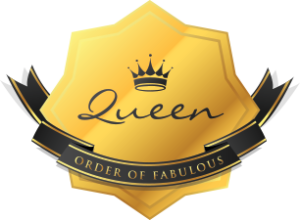 #OrderOfFabulous award is given out based on support given on the day and throughout the week. 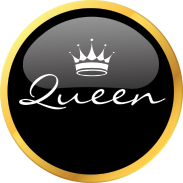 #QueenOf day takes place every Thursday 9am – 9pm on Twitter with Andy Quinn @ADG_IQ. 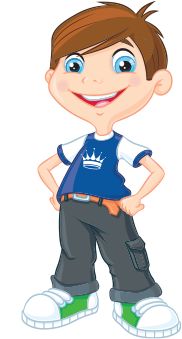 Send Andy Quinn one tweet about your business using the #QueenOf hash tag.